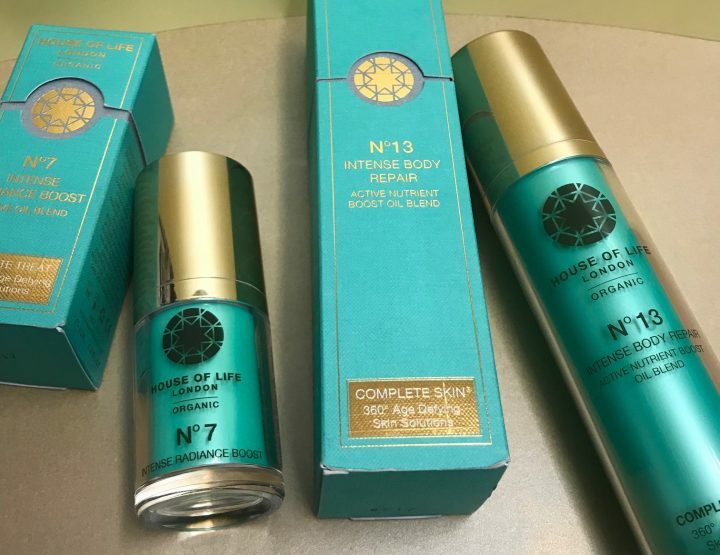 Here is ‘Wow Beauty Expert’ Nadira V Persaud, Make Up Artist & Beauty expert talking about her latest love, BY SARAH’s Body Oil. If like me, since pre-school age it has been drilled into you to moisturise skin a lot and often, so not to appear dry and ashy-skinned (insert scary faced emoji), you will appreciate the delight at finding a body care product that can deliver on 24hrs of hydration. 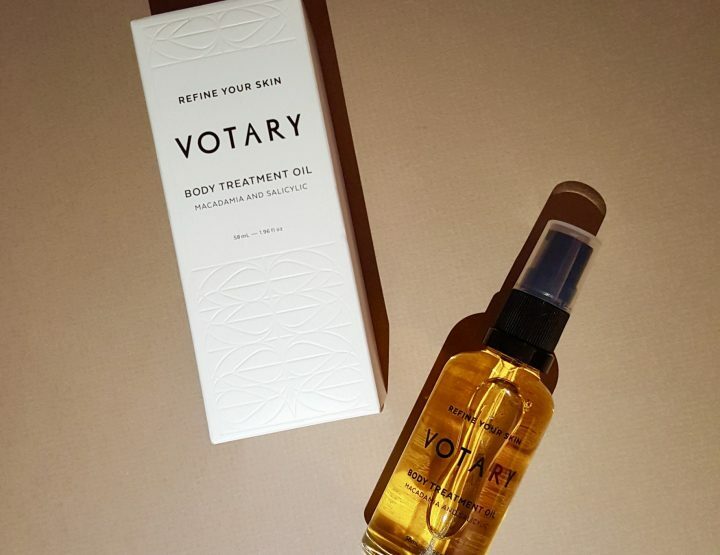 In all these years, about one body gel and two body creams come to mind and most recently I can add, By Sarah London, Organic Body Oil to the list. I’ve been wooed by this brand and their integrity – organic, natural, soil associated, vegan, upfront labelling, ethically sourced ingredients and conscious of their environmental footprint. After smoothing on Organic Facial Oil over the cold months, I am already won over and I’m not the only one as it’s now a Beauty Shortlist Awards 2018, Winner! This exquisite Organic Body Oil is not only finely detailed, it’s balanced and blended with Organic Sweet Almond Oil, the oil that repairs. Find out more information about Sweet Almond Oil here. Organic Apricot Oil which helps retain moisture. Organic Evening Primrose Oil to provide nourishment and one that is keeping my skin super supple and soft. 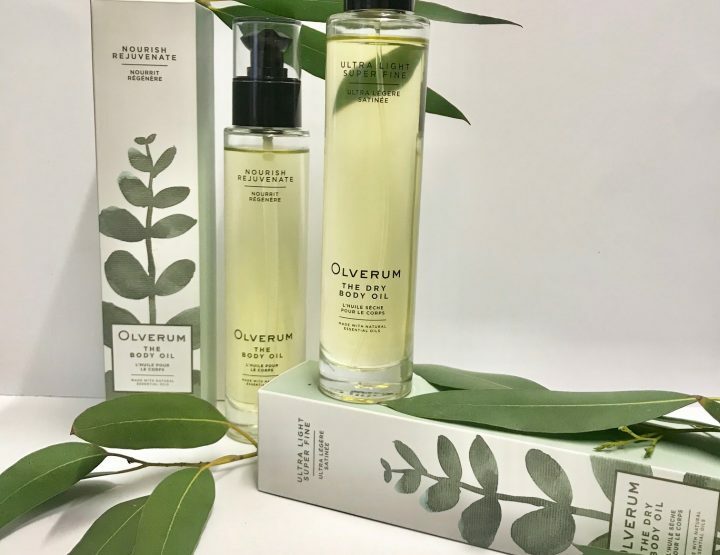 Believe me when I say this body oil absorbs and doesn’t transfer onto clothes; no greasy feeling which is due to the Organic Jojoba Oil offering heaps of hydration. And where would we be without Vitamin E, immense protection against UV damage – such a dynamic antioxidant! At the end of the day, my skin isn’t itchy or looking ashen from lack of moisture, which would make my mother very happy (insert the happiest emoji you can find). 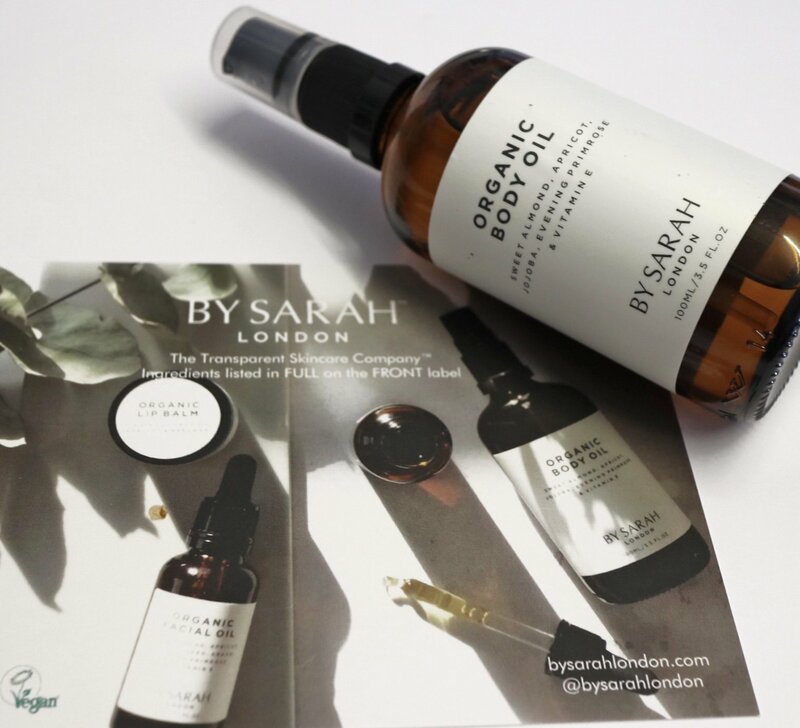 We’ve featured BY SARAH LONDON’s founder in our ‘Founders Talk’ series where she shares her wellness secrets – read it here.